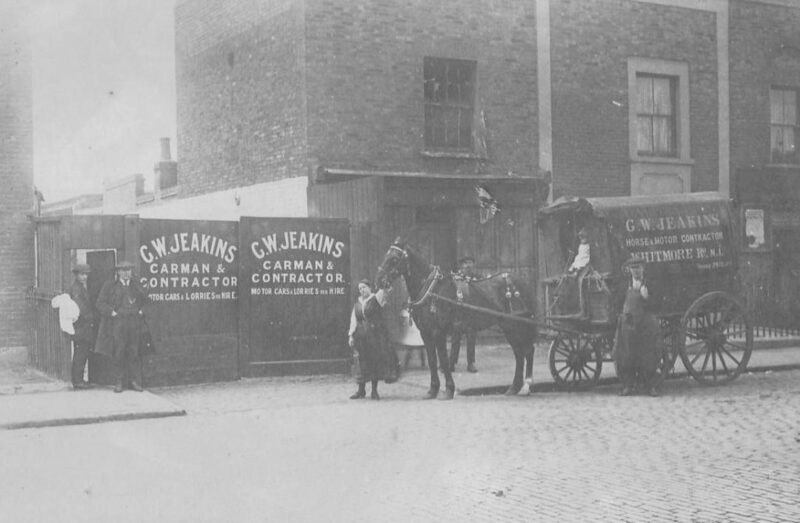 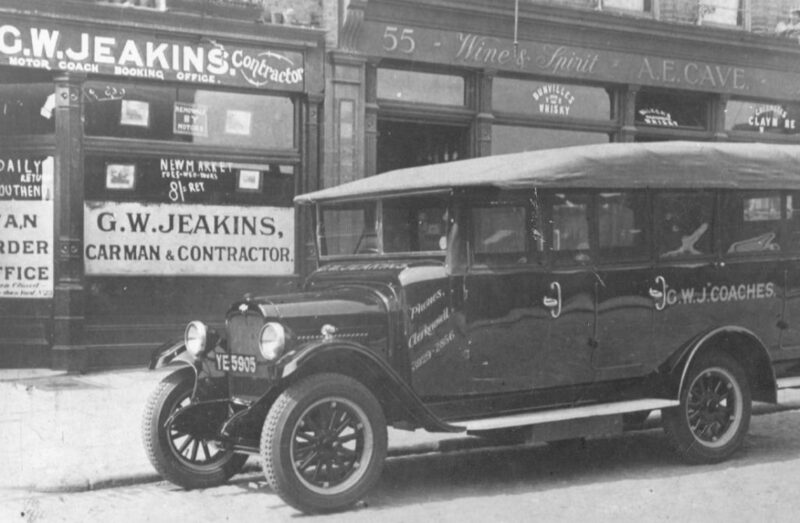 The Jeakins family have worked in removals and transport dating back to the 1890s when G. W. Jeakins set up the firm as a carter in Hoxton, London. 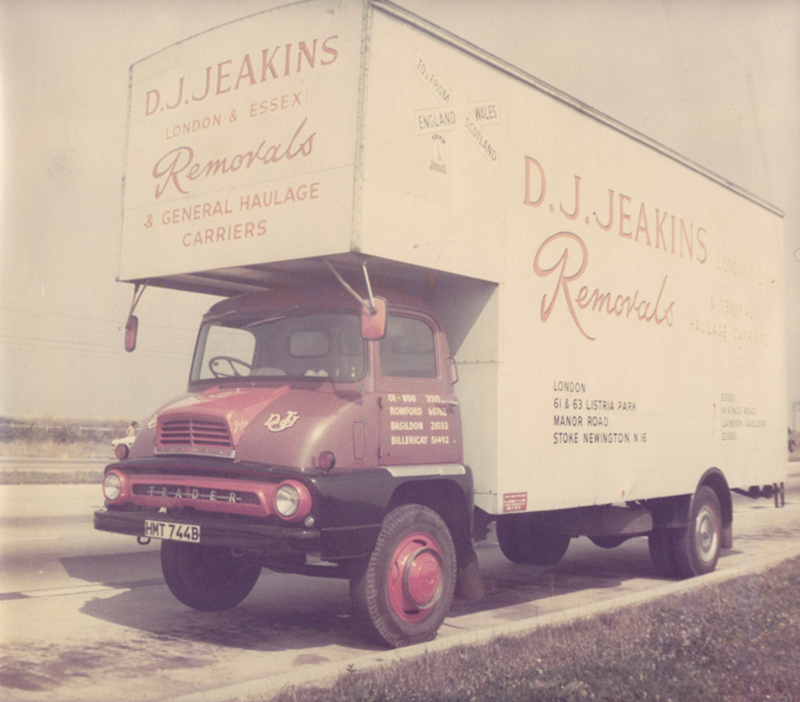 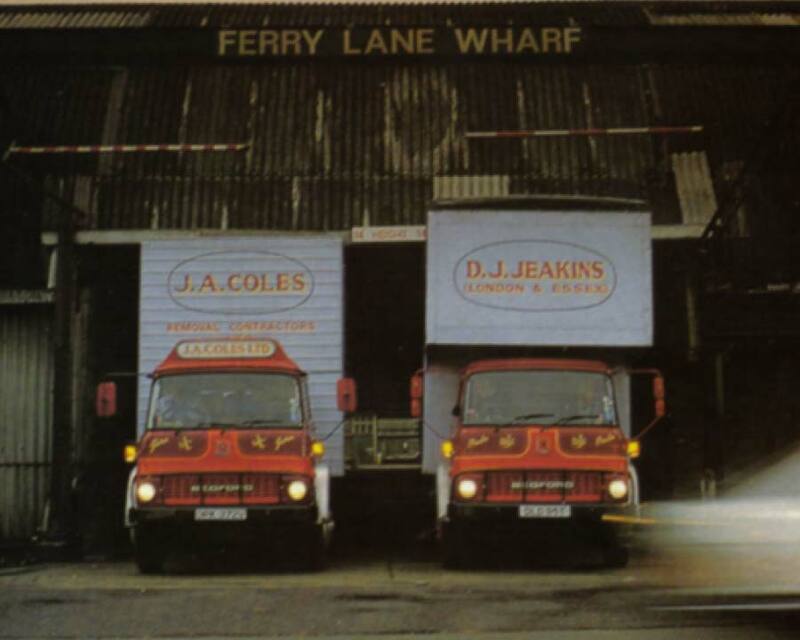 In 1974 D. J. Jeakins bought the company and incorporated the brand J. 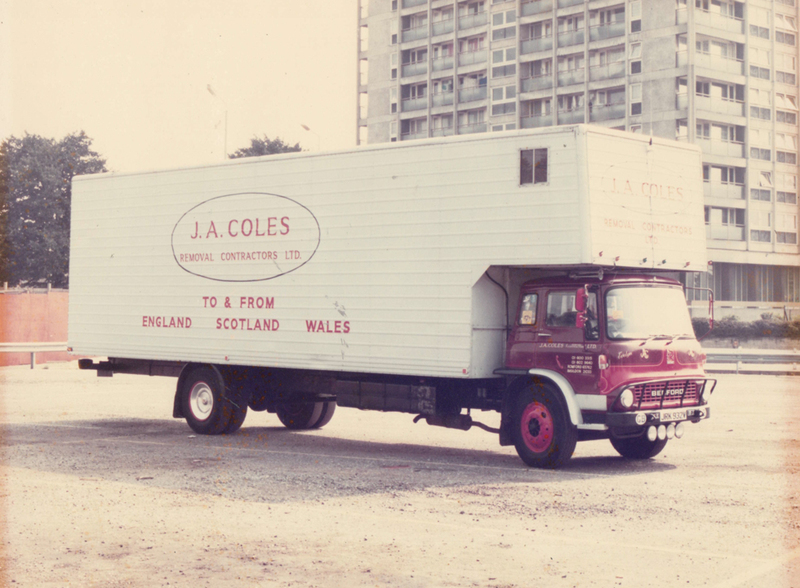 A. Coles. 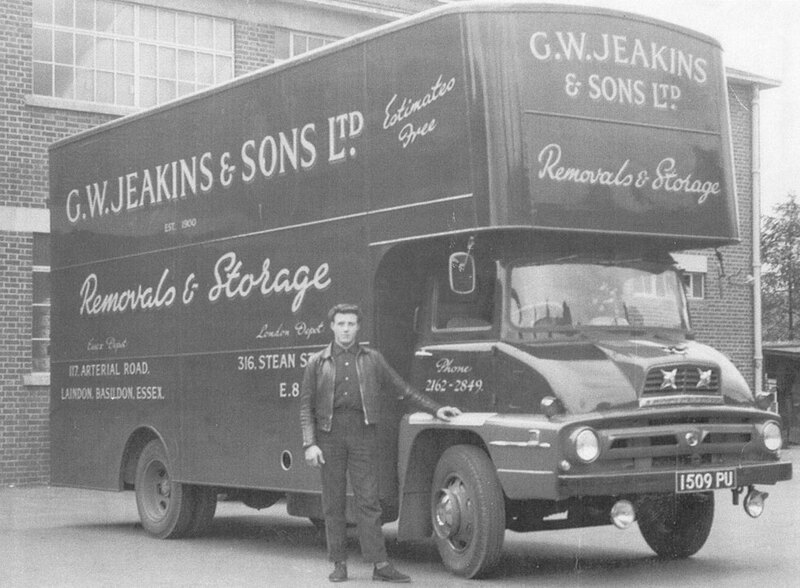 Over the years the business has expanded from the domestic removals market into the international moving market. 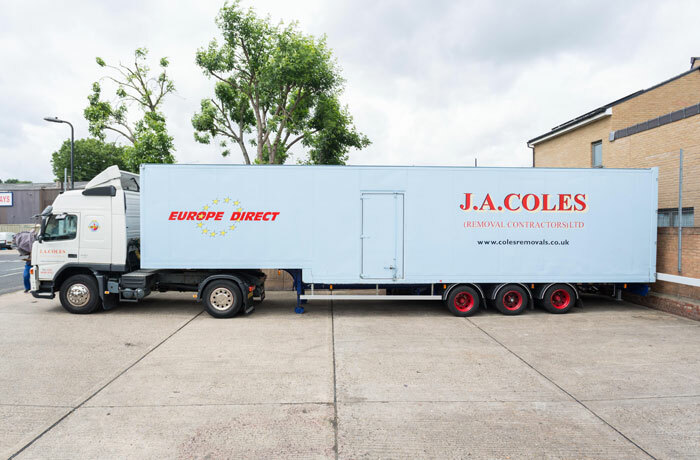 Our modern fleet of 20 vehicles and 10 trailers still carry the traditional and distinctive red and blue livery and can regularly be spotted providing removals, packing and storage to households across London, the UK and Europe. 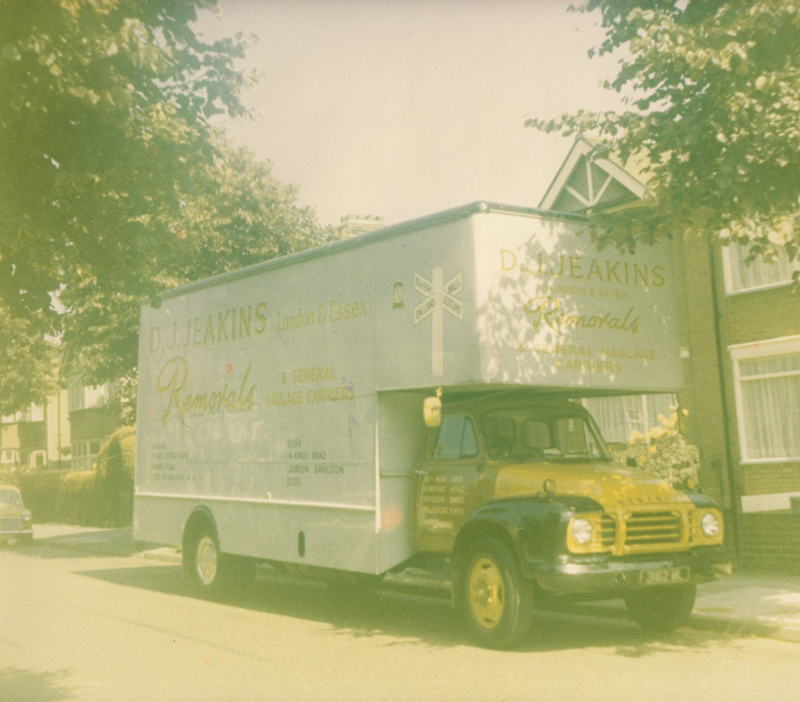 As a family run business we have been successfully taking care of families for over 40 years: we treat clients as if they are members of our own family. 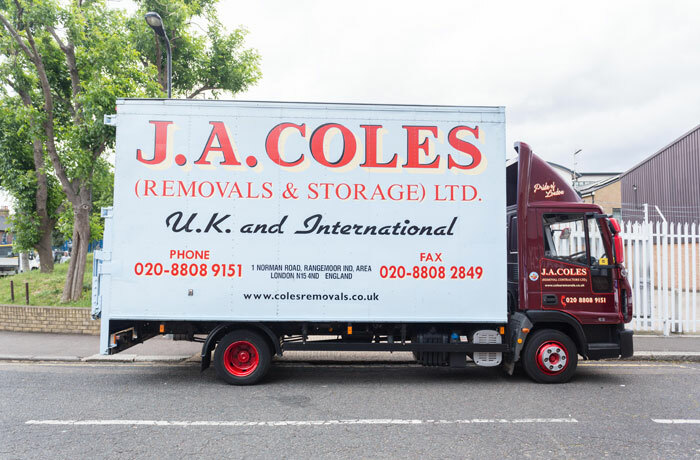 We understand the stresses of moving and we aim to overcome them with our patient and knowledgeable approach. 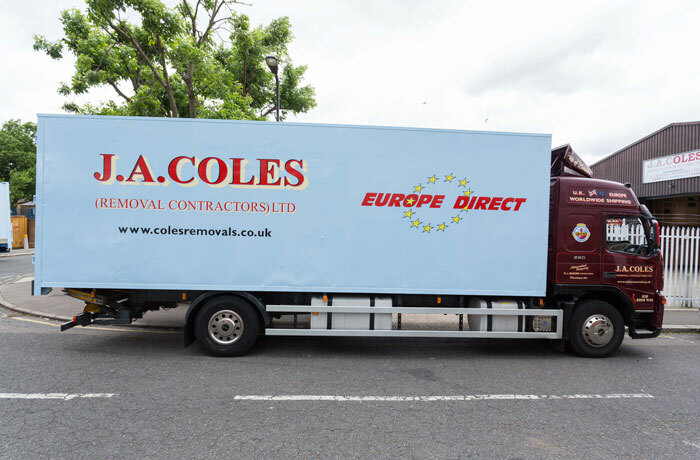 Over the years our processes and procedures have been developed to help you move efficiently and affordably, whether you are moving up the road or to the other side of the world. 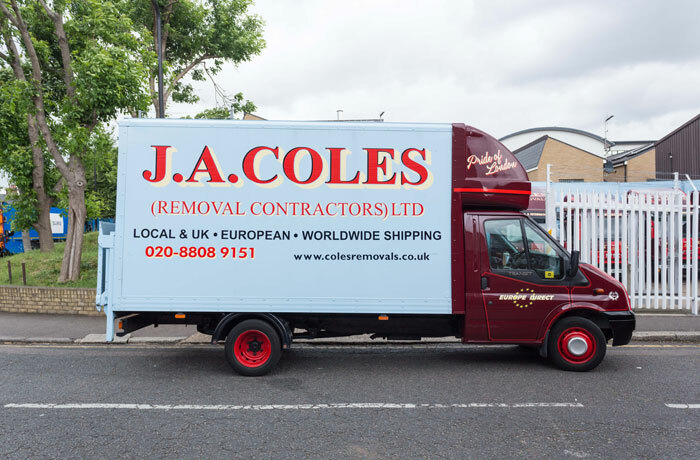 Our moving teams can provide as much or as little help with your pre-removal preparations as you like. 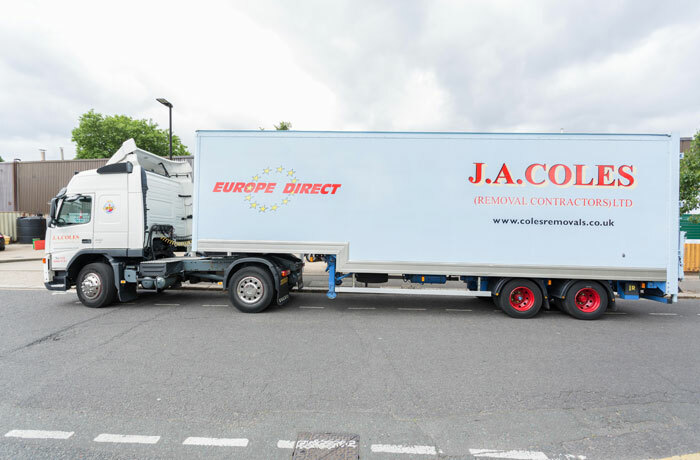 And, because our fleet of vehicles includes small vans all the way up to articulated lorries, we can cater to every house move no matter how big or small. 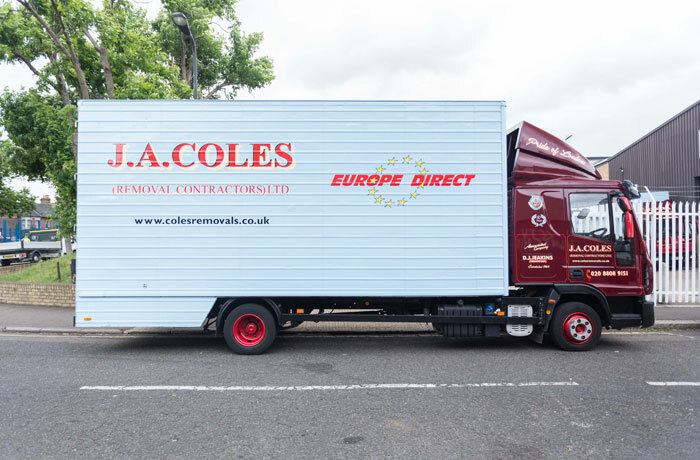 We are proud of our achievements and enjoy working with clients who return to us years later, safe in the knowledge that any issue, no matter how small, is given our full attention so they can enjoy an affordable and hassle-free move. 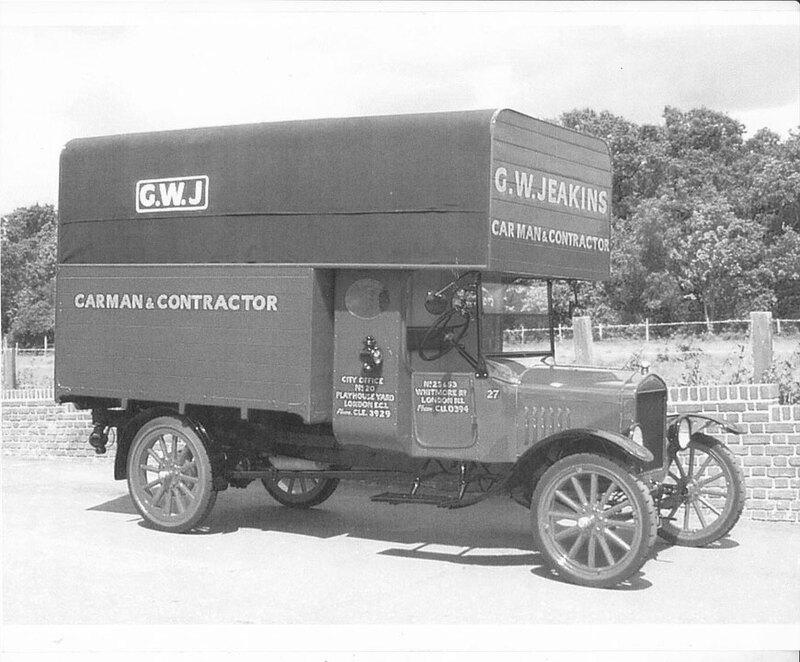 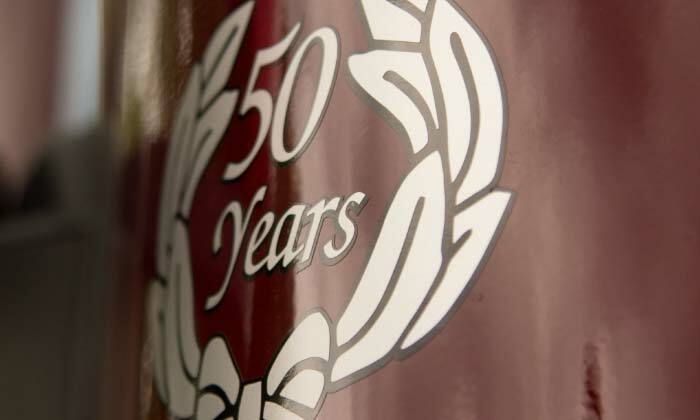 From a carter in Hoxton, North London in the 1890’s to an international overseas moving company, we have devoted 120 years to the moving industry. 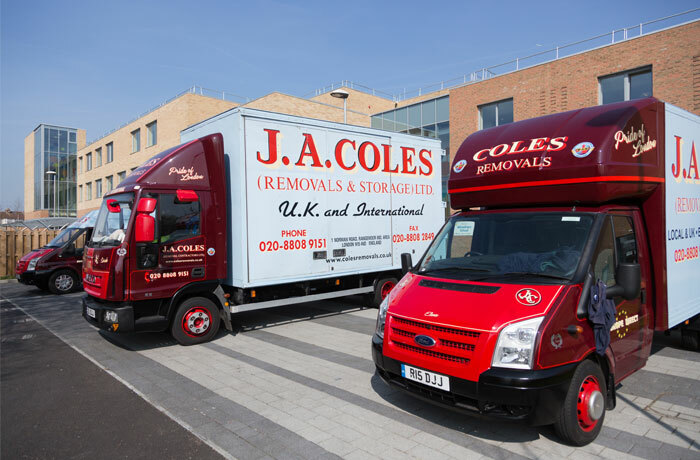 With the help of our network of long established, tried and trusted destination partners we can offer a vast range of removals and storage services in London and all the major cities of the world.